My name is Vicki. 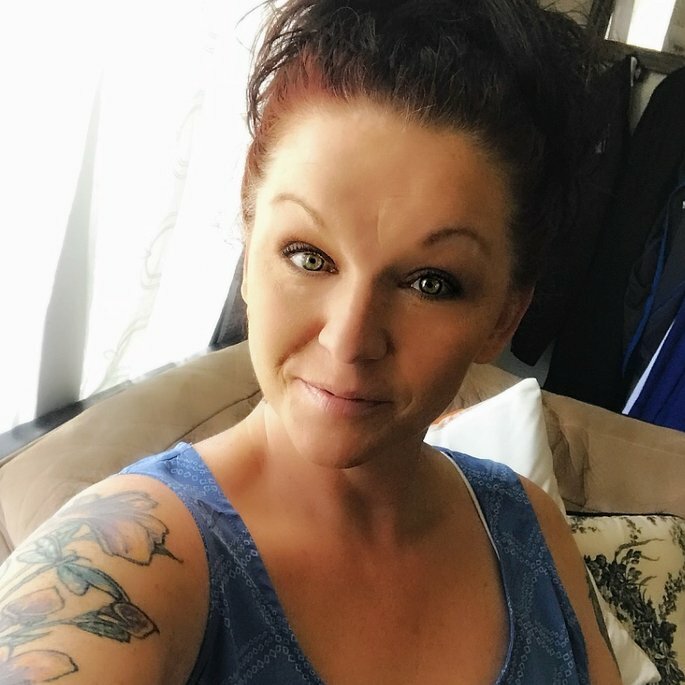 42 year old mother of 3 beautiful children and 2 handsome grandsons. I work in the air line industry. Love my life, my job and my family. I also love couponing and free products. Excited to try out this website and review awesome products. Best duo. My skin feels silky with the primer and the spritz keeps it perfect all day. Perfect primer. My foundation stays in place all day with out getting shiny. My skin feels like silk. Omg I love this moisturizer. My eyes look so much better just after 2 weeks. I had discoloring on my lids and this has totally changed that. My wrinkles looking faded. I love this moisturizer.